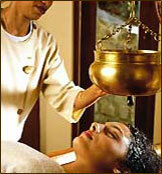 To propagate authentic knowledge of Ayurveda. To guide, educate & treat people to achieve perfect state of physical, mental & spiritual well being. 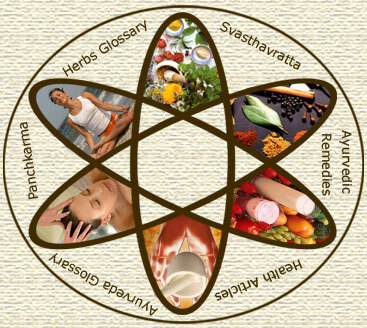 To conduct Research and Educational activities in Ayurveda, Yoga and Panchkarma Therapy and allied science to keen practitioners of other medical specialties by conducting various web based courses on Ayurveda and allied sciences. To stimulate and enhance knowledge base of medical students & practitioners of Ayurveda by conducting competitions, seminars, symposiums on Ayurvedic topics. 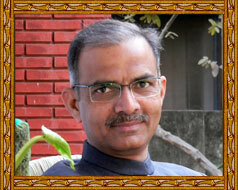 To publish an informative web bulletin on Ayurveda, Yoga and Panchkarma Therapy and Allied Sciences.